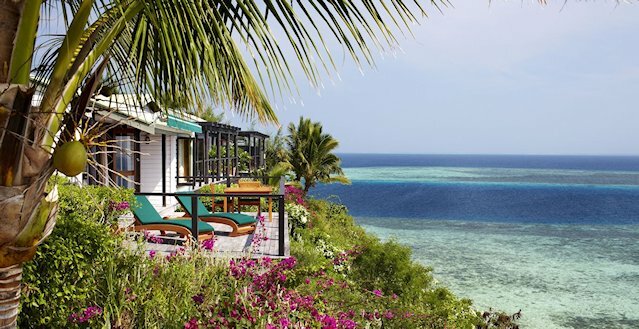 Royal Davui Island Resort is a luxury Fijian experience. This exclusive adults only resort is situated in the Beqa Lagoon, off the Southern coast of Fiji. With only 16 Vales in total Royal Davui Island Resort ensures ultimate privacy and relaxation as there are never more than 32 guests on the island at any one time. Is an expression out of an old Fijian folksong, which has become one of our core mottos of Laucala Island. If you are searching for a paradise lost you can’t do better than to follow your dreams. Fiji is absolutely the most amazing location in the world to visit, truly having the most spectacular holiday settings. The Fiji Islands represent tranquility and peace, the people of the islands are kind and generous and always welcome a friendly face, whether local or tourist. Taveuni on the SE coast has a rocky beach but beautiful crystal waters, easy to wade in and out of. The island is known for the amazing waterfalls which you can tour easily during the daytime, alone or with a guide. The island also has a few smaller sandy beaches, with great little nooks to explore while you are there. Vanua has some lovely sandy beaches, but the draw here are the amazing resorts and villas lining the sands. The area is filled with lovely hiking trails, great foods, and lots to explore. Yasawa has some of the most spectacular beaches, lining the coast of the smaller islands. 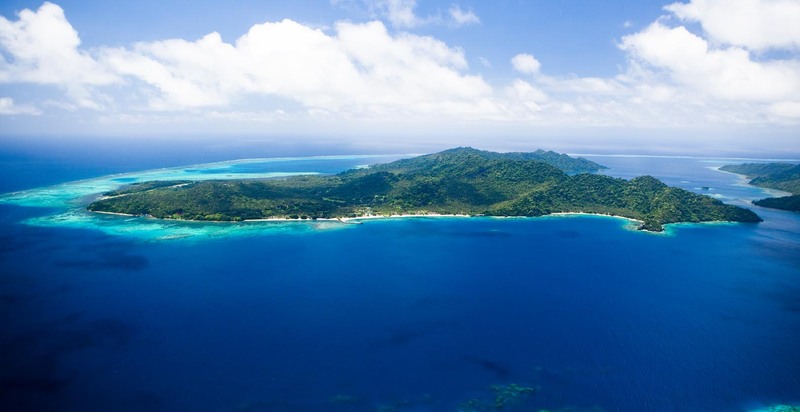 This is the area most love and is reminiscent of what people must consider Fiji to look like with blue crystal waters and amazing views from one end to the next. We have amazing resort villas and private islands throughout Fiji. Remember Fijians are known for their Eco Friendly established residences where you can travel to on any island and see. The homes are in the traditional style and the residents are all very hands on in growing their own vegetables and raising their own animals. They are kind to their surroundings and believe in helping one another. It’s truly lovely to visit every time. You can Rent a Villa on the Water, beachfront cottages, resorts for weddings, and private islands. We welcome the calls, be sure to remember that time differences may apply but we will always return the email or call promptly upon arriving at our offices.